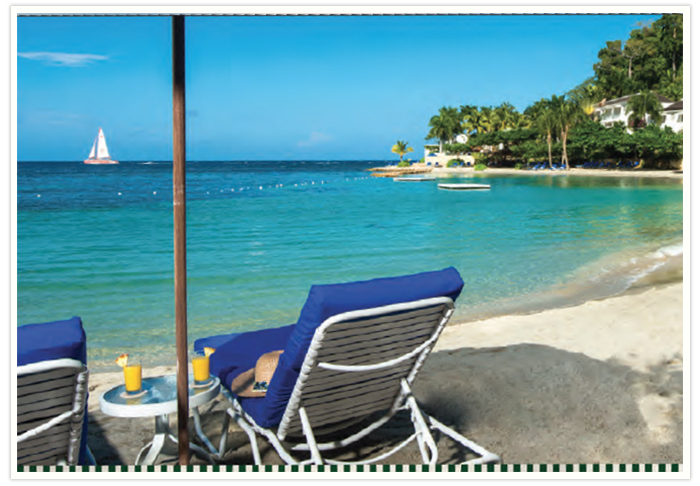 Jamaica’s second city, Montego Bay strikes the perfect balance between being a business town and a resort center. With some of the largest hotels, just minutes outside of the city center and easy access via the North Coast Highway to other parts of the island, visitors and locals alike benefit from the variety of shops, restaurants, and activities at their fingertips. Take the entire family to one of the most fun spots on the Hip Strip. 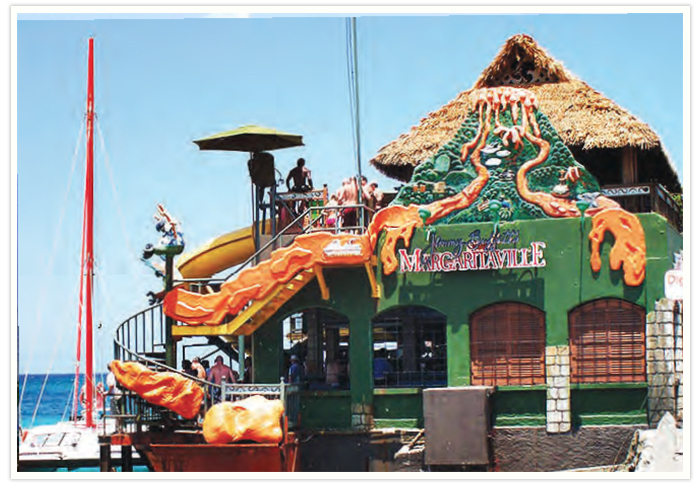 Don’t miss the exhilarating plunge from the rooftop terrace down a 120-foot waterslide into the beautiful sea where more fun awaits on the giant trampolines. Sip ice cold slushies on the famed sunset patio and enjoy a delicious meal while you take in the view. Come back after dark when the fun continues as the real party begins. Founded as a bathing club in the early 1900s, the curative powers of the waters were declared in the late 1920s and so began the rising popularity of Montego Bay’s most famous beach: Doctor’s Cave Bathing Club. 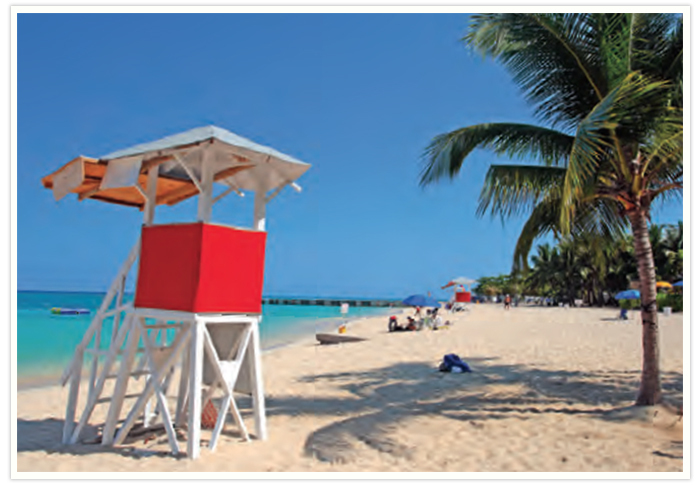 Centrally located just off the main road, this beach is widely considered one of Jamaica’s prettiest spots. Open daily, you can lounge in the sun in comfort with the availability of beach chairs and umbrellas, changing rooms with showers, and delicious food at the nearby Groovy Grouper Beach Bar and Grill. The 150-suite resort boasts a chic design and state-of-the-art technology, including free Wi-Fi and in-room tablets, with the only rooftop pool and bar in Jamaica that provides a stunning 360 degree view of the ocean, bay and mountains. 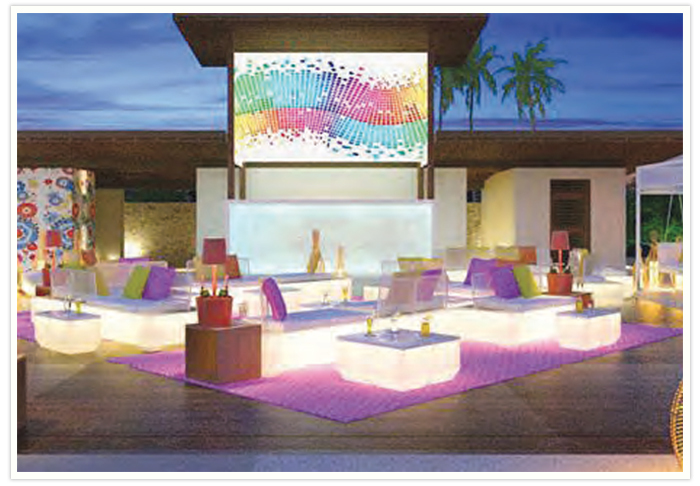 With hosted themed parties, the adults only Breathless Montego Bay Resort & Spa provides the ultimate party experience. A luxurious blend of specialty retail stores featuring international jewelers, lifestyle brands and specialty souvenirs that creates an unforgettable shopping experience. 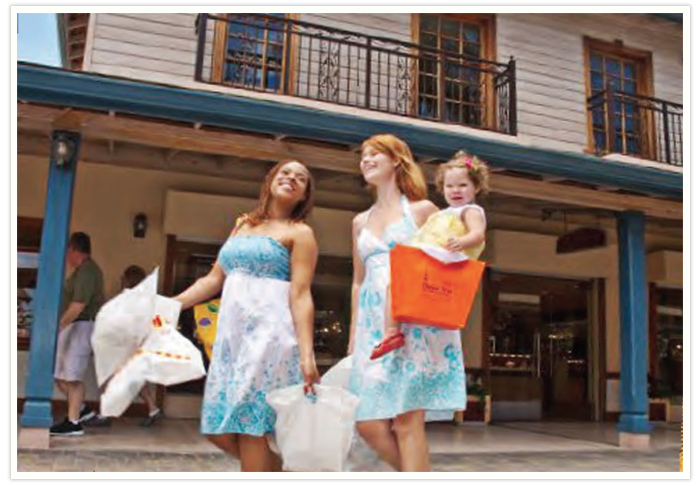 Located on Jamaica's elegant corridor, The Shoppes at Rose Hall are only minutes away from Montego Bay’s finest resorts and international airport. 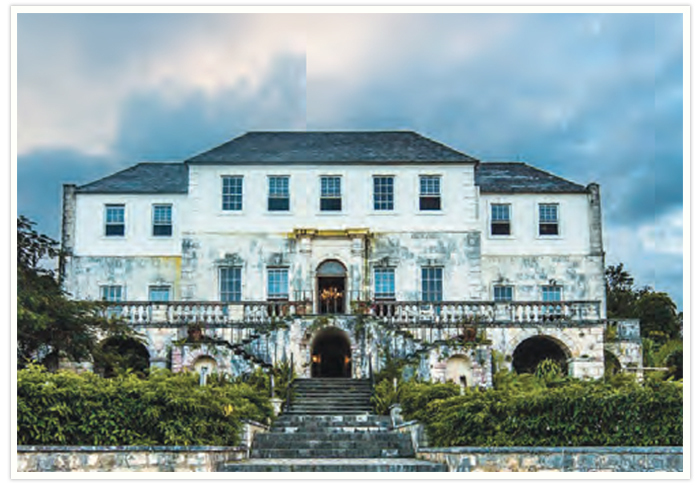 The Rose Hall Great House, which is a former plantation complete with an elegant manor, is another great excursion for visitors of all ages seeking to learn a bit about the history of the island. Tour the house and learn the history then grab a drink in the dungeon bar. For the truly brave the night tour and interactive haunted tours offer an added thrill. Looking out on to the beautiful Caribbean Sea in the tourism capital of Jamaica, this boutique resort taps into the special natural fe atures of the beauty of Jamaica. All 49 suites reflect this with the themes of: Wood & Water, Bamboo and Blue Mountai n. Connect with that natural setting on the beautiful private beach and take advantage of their Endless Privileges® experience; practice meditation and yoga, relax at the spa and enjoy meals made from organic, fresh, locally grown ingredients and you’ll soon be completely on island time. An exclusive private enclave set upon 110 acres, Round Hill Hotel and Villas has always been known as the playground of the rich and famous. The resort exudes classic style and charm which when coupled with traditional Jamaica hospitality and all the current amenities a visitor could ask for, creates an unforgettably luxurious holiday. Located on 23 acres of beachfront mid-way between Negril and Montego Bay, Do lphin Cove has a variety of interactions with marine life and other animals that the entire family can enjoy. 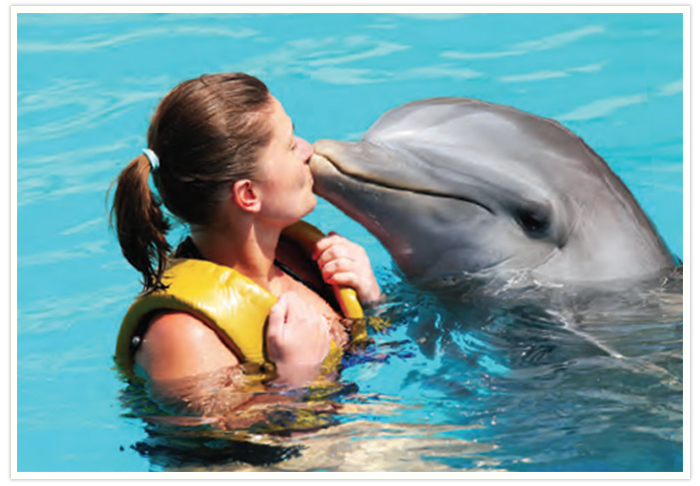 From swimming with dolphins, interacting with sting rays, patting camels or learning about sharks, a day at Dolphin Cove will create memories to last a lifetime. 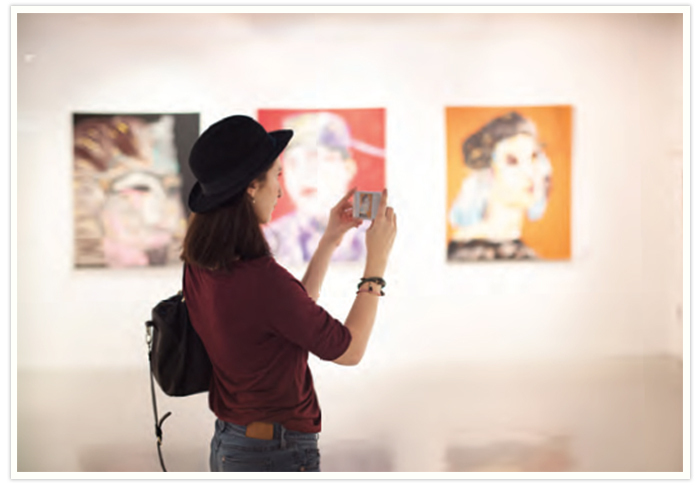 A carefully curated source of beautiful art and craft from all over Jamaica, Haiti and Cuba, the Gallery is the ideal place to pick up a variety of pieces large and small, for any type of budget.